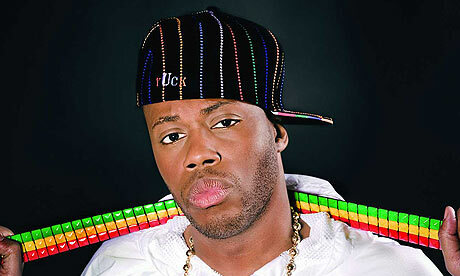 If you like digital dancehall, R&B and hip-hop, chances are you’ll enjoy the first album proper by Kardinal Offishall, the nom de rap of Jason Harrow, Canada’s self-styled “hip-hop ambassador”. If you like all three, your chances will increase three-fold, because that album, Not 4 Sale, features all of those types of music. And if you’re enticed by the notion of an artist whose songs often combine all three genres AT ONCE, you’ll either find it utterly irresistible or be left wondering what would possess someone to attempt such an unlikely fusion of styles. This entry was posted on Saturday, January 17th, 2009 at 9:55 pm	and is filed under Caribbean News, Reggae Music. You can follow any responses to this entry through the RSS 2.0 feed. You can skip to the end and leave a response. Pinging is currently not allowed.